The last God of War game added multiplayer, but the next won’t follow suit. The news was reported by Spanish website Level Up, and then translated by Game Transfers. Level Up interviewed game director Cory Barlog, who said that the game would not feature a multiplayer mode. 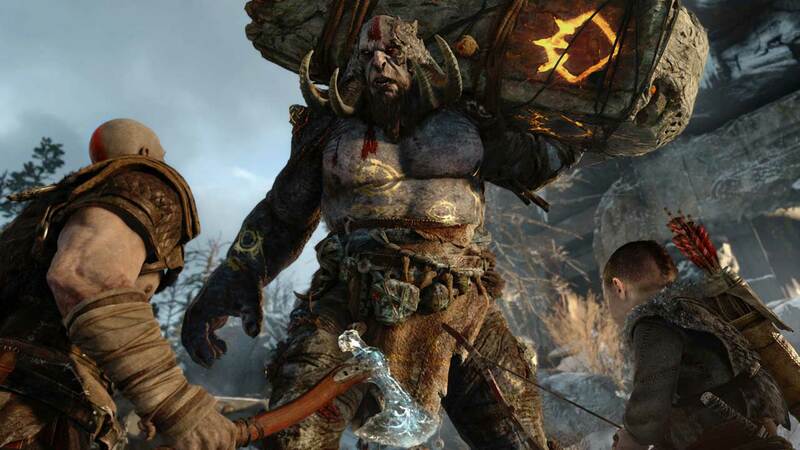 SIE Santa Monica has decided to focus on the single-player campaign for this new God of War. God of War Ascension’s multiplayer mode asked you to declare loyalty to specific gods to unlock new powers in combat. Ascension was well-received, but also received the lowest review score average of any game in the series (the game’s Metacritic average is 80). The interview also confirmed that the game will run at 30 FPS, and that this is not planned as a final game for the series – Kratos will return afterwards. God of War is coming exclusively to PS4. A release date has not been announced.